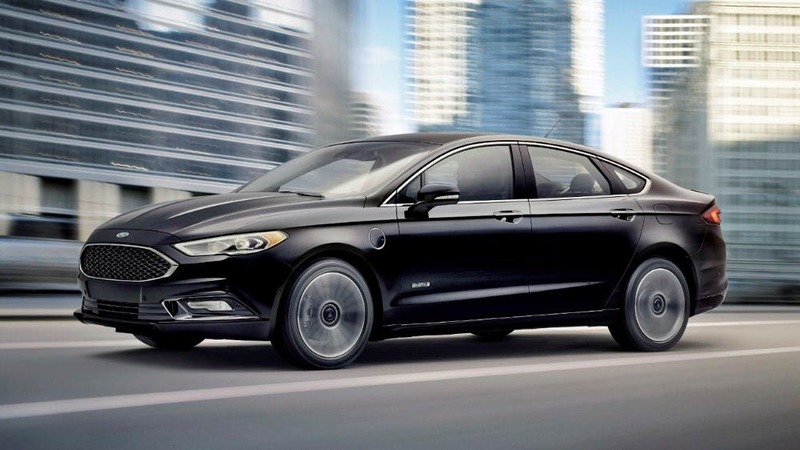 A 2014 study found that drivers shopping for an EV were much less satisfied with their experience than those who were shopping for a conventional car. Those shopping for a luxury car showed the greatest satisfaction — the more money the dealer believed he stood to make from a sale, the more satisfied the customer was with her shopping experience. 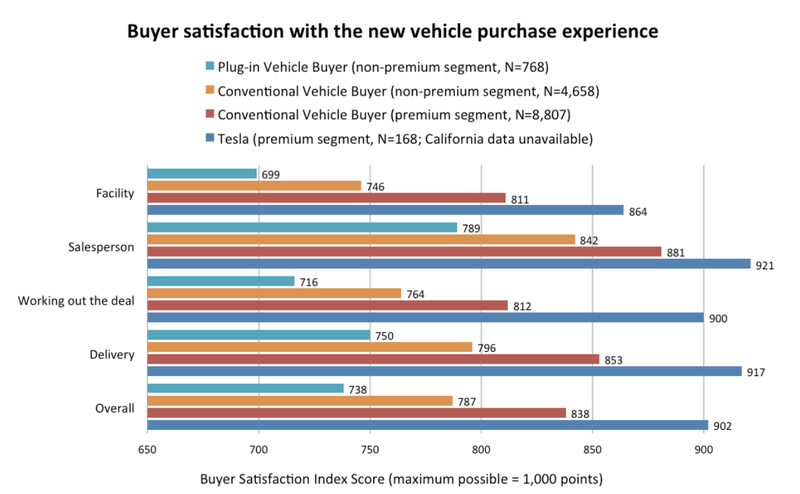 Notably, Tesla buyers were the most satisfied of all. 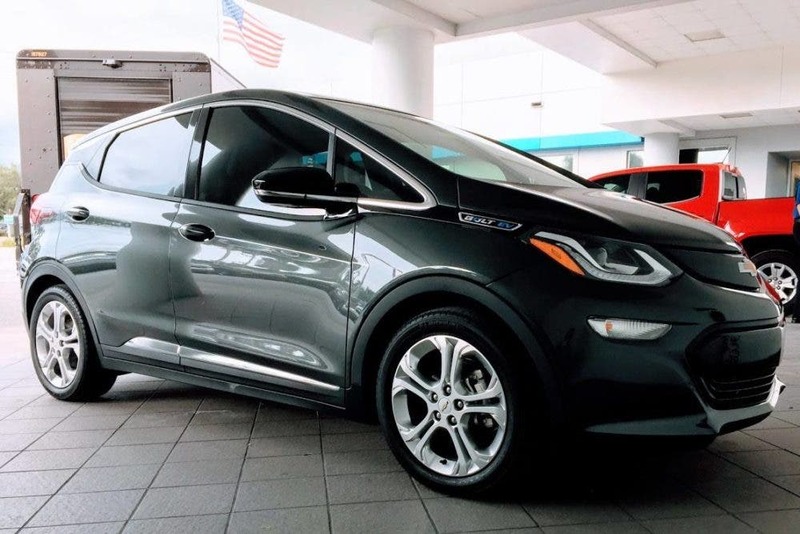 EVs are in a phase of adoption known as “the chasm,” a gulf separating early adopters from the majority of consumers. This is the most treacherous period in the life of new technology, and it determines its success or failure. Some technologies, like the smartphone, make it through this period unscathed. Others, like the Segway, slip into the gap, never to be heard from again. To make it across the chasm, EVs will need to reach beyond their core market of high-earning technophiles and start winning over soccer moms and NASCAR dads.